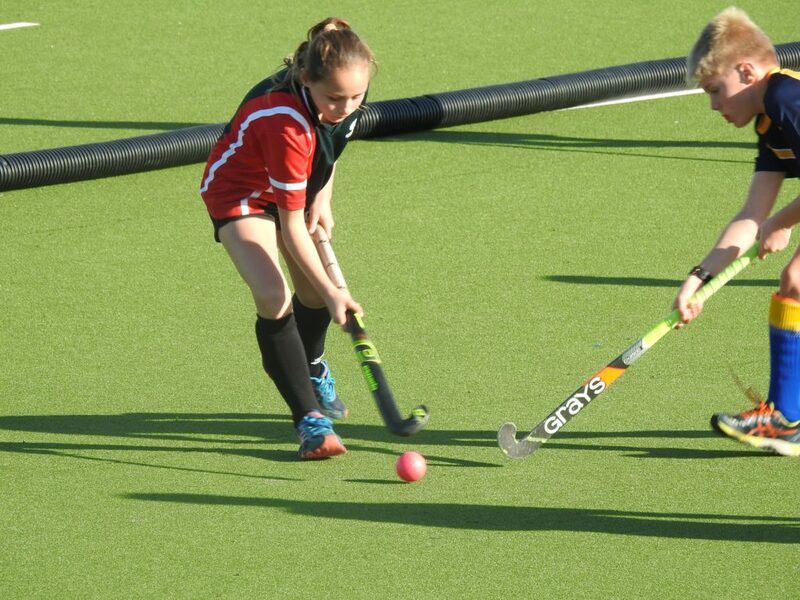 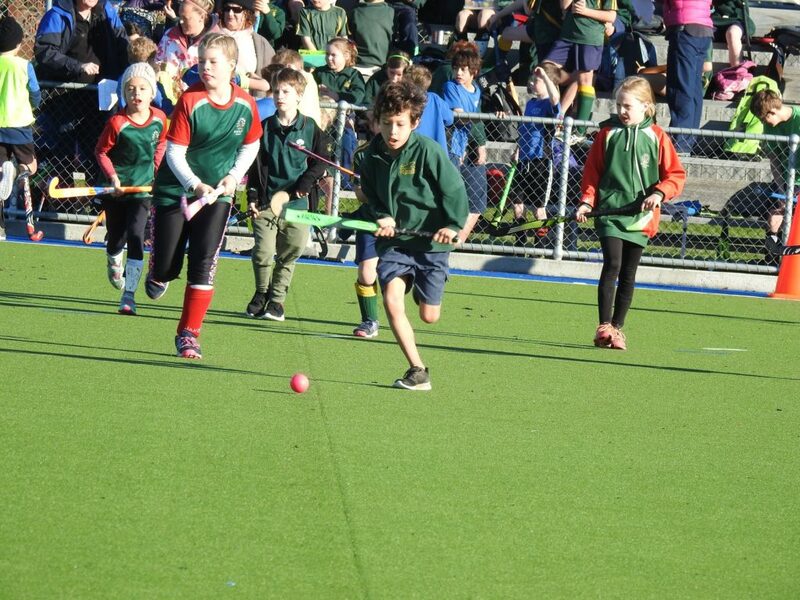 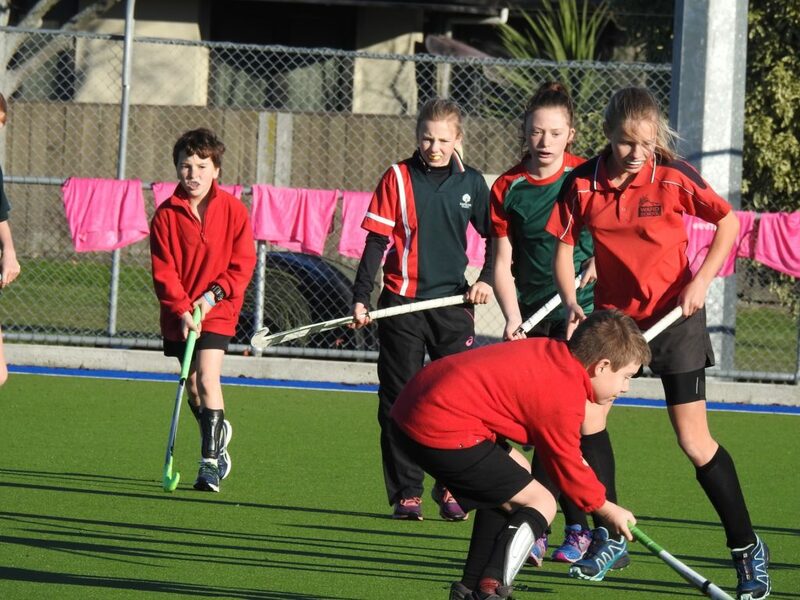 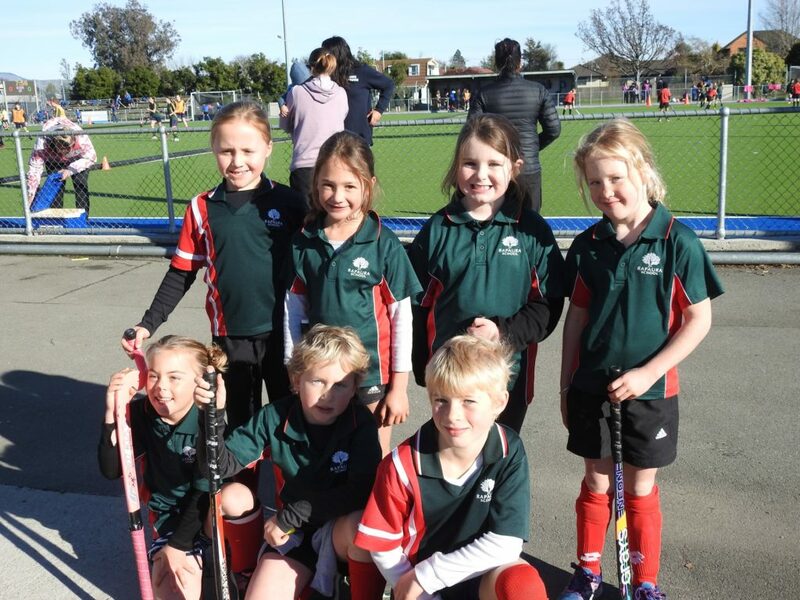 Many of our students were privileged to attend the Hockey Festival on Wednesday organised by Hockey Marlborough. 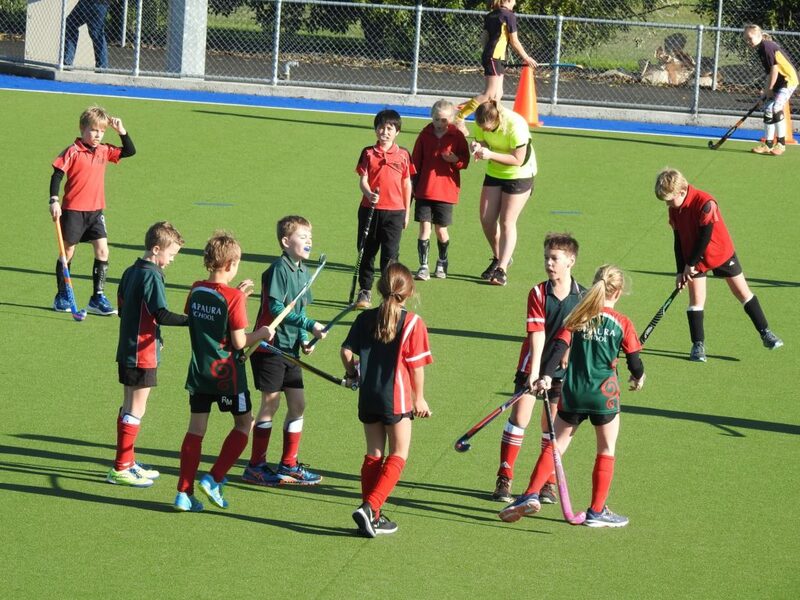 The day is all about getting children involved in hockey and for some it was there first time. 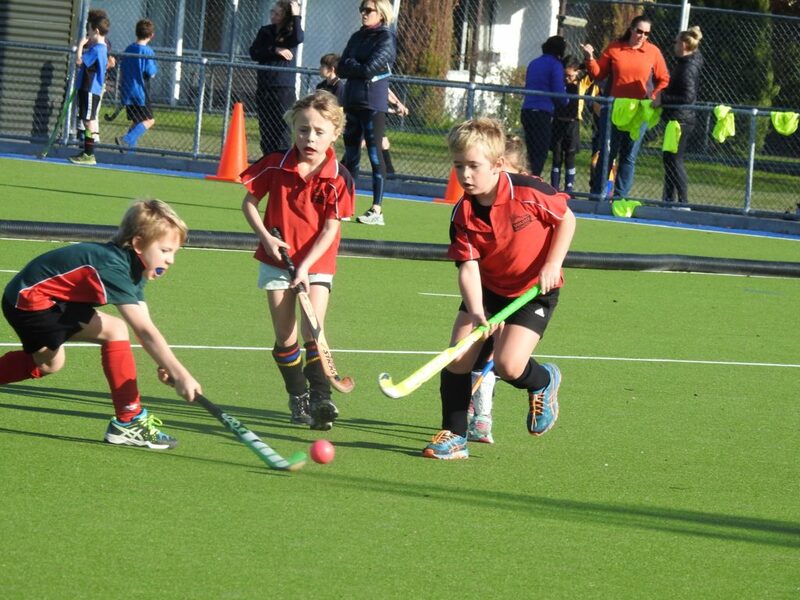 Thanks to Hockey Marlborough for another successful day and to Shona for the great photos. 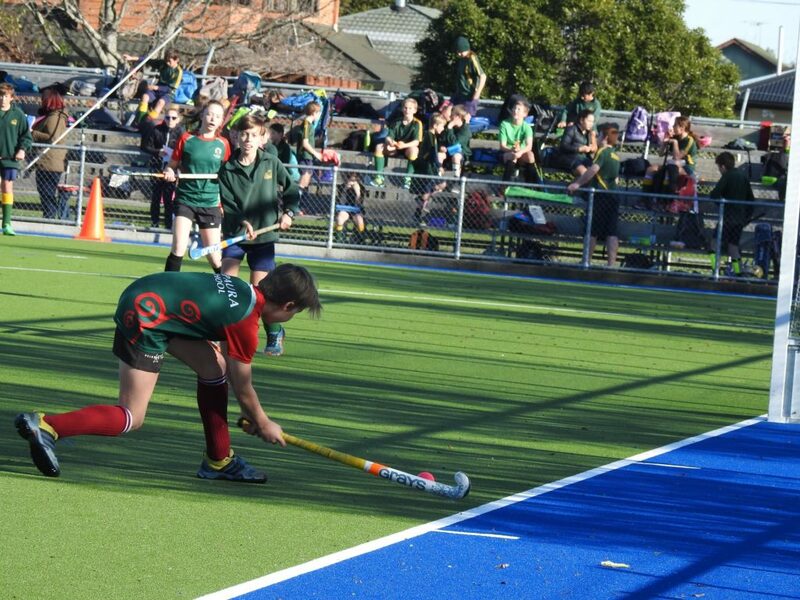 Rhys in action, great play.